Stay protected from the signs of sun damage no matter how active you are. 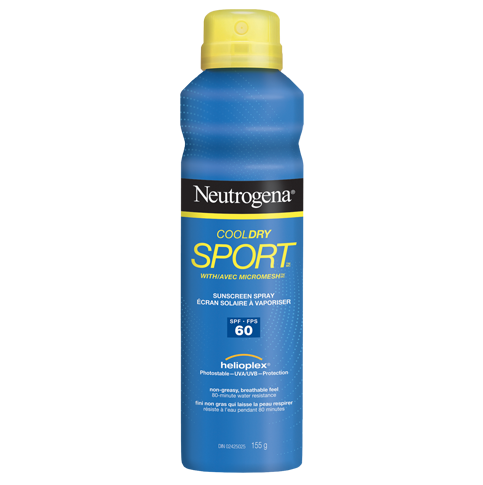 Our oil-free sunscreen lotion provides you with the broad-spectrum UVA/UVB sun protection your skin needs. 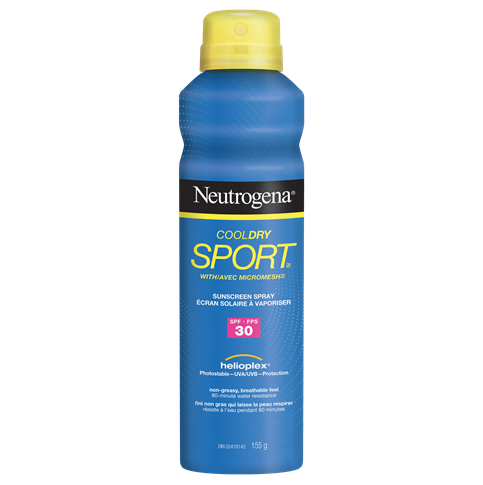 Our formula features Micromesh™ Technology, which allows sweat to pass through and evaporate while the durable sun protection stays put. This means your skin remains naturally cool, comfortable and protected.